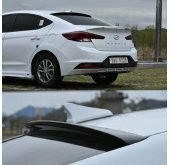 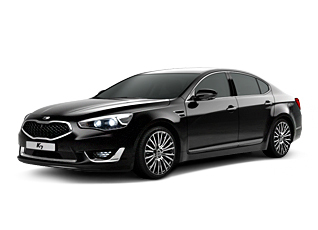 Tuning parts, exterior, interior, body kits, accessories, lighting system for KIA The New K7 / Cadenza 2013-2016. 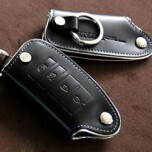 ITEM: KWALL Smart Key Leather Key Holder (4 Buttons) for 2013-2015 KIA The New K7 / Cadenza MA.. 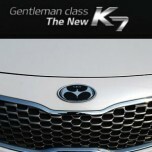 ITEM: Luxury Generation Tuning Emblem for 2012-2014 KIA K7 The New / Cadenza MANUFACTURER .. 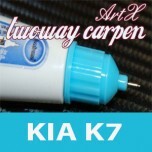 ITEM: Repair Paint Twoway Car Pen Set Set for 2010-2012 KIA K7 / Cadenza MANUFACTURER : A.. 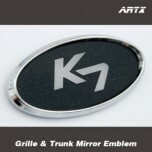 ITEM: Lettering Point Emblem K7 No.51 for 2012-2014 KIA K7 / Cadenza MANUFACTURER : ARTX ORIG.. 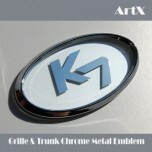 ITEM: Chrome Metal Tuning Emblem No.7 for 2009-2015 KIA K7 / The New K7 / Cadenz.. 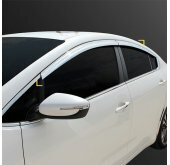 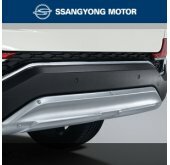 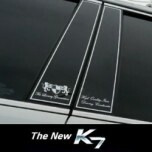 ITEM: Luxury Generation B Pillar Molding Set for 2012-2015 KIA The New K7 / Cadenza MANUFACTUR.. 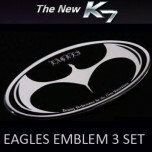 ITEM: Eagles Tuning Emblem 3 Type Set for 2013-2015 KIA New K7 / Cadenza MANUFACTURER&nbs.. 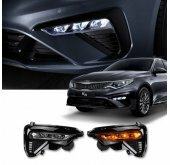 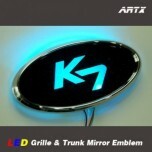 ITEM: LED Mirror Tuning Emblem Set for 2012-2013 KIA K7 The New / Cadenza MANUFACTURER :&.. 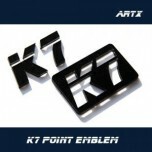 ITEM: Eagles Tuning Emblem for 2013 KIA New K7 / Cadenza MANUFACTURER : ARTX ORIGIN.. 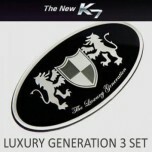 ITEM: Luxury Generation Tuning Emblem 3 Type Set for 2013-2015 KIA K7 The New / Cadenza M.. 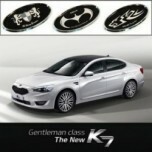 ITEM: Mirror Tuning Emblem Set for 2012-2013 KIA K7 The New / Cadenza MANUFACTURER :.. 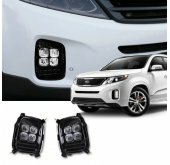 ITEM: Luxury Generation / Eagles / Wild Wolf Tuning Emblem Set VER.2 for 2013-2015 KIA New.. 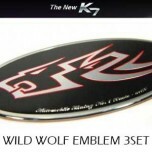 ITEM: Wild Wolfn Tuning Emblem 4 Type Set for 2013-2015 KIA The New K7 / Cadenza MANUFACT.. 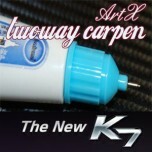 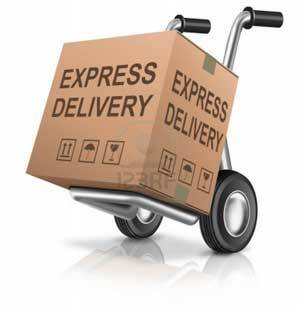 ITEM: Repair Paint Twoway Car Pen Set Set for 2013-2014 KIA New K7 / Cadenza MANUFACTURER .. 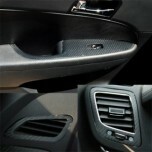 ITEM: 3D Carbon Fabric Decal Stickers (Window switches, air vents) Set for 2012-2015 KIA T.. 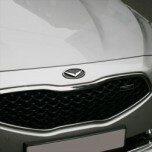 ITEM: V-Style Eagle Emblem Set for 2010-2013 KIA K7 / New K7 / Cadenza MANUFACTURER : AUTORIA .. 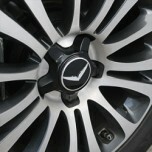 ITEM: V-Style Wheel Cap Emblem Set for 2013~ KIA K7 New / Cadenza MANUFACTURER : AUTORIA .. 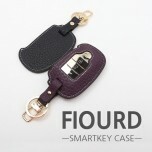 ITEM: FIOURD Smart Key Leather Key Holder (TYPE 2) for KIA MANUFACTURER : BDSA ORIGIN&nb..